I worked at a branch once where I would talk to a customer who was a gardener. I had a plastic 'flip-flap' plant like this on my till and I had said that was about my limit of keeping a plant alive. 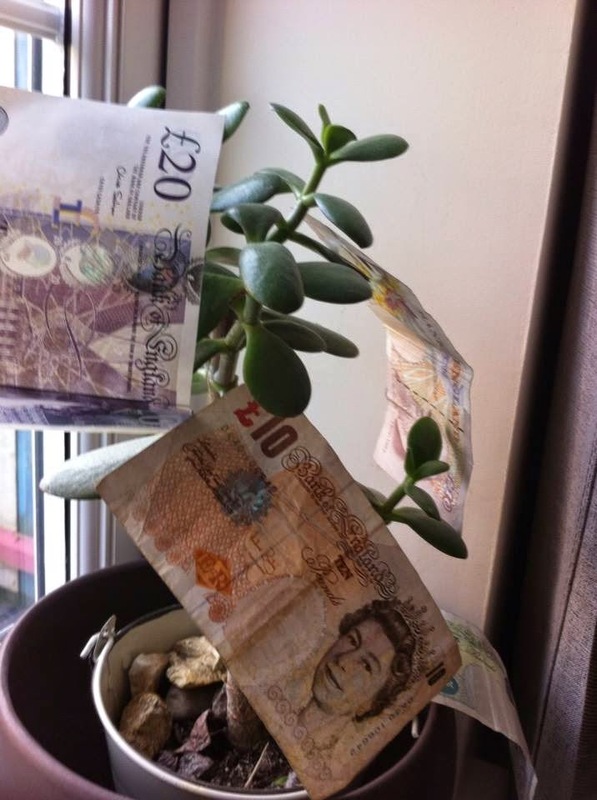 When I left that branch, he brought me in a tiny money plant. He said it was appropriate as obviously I counted money all day and apparently it is really easy to look after. I had my doubts but no (about 8 years on) it's much bigger. 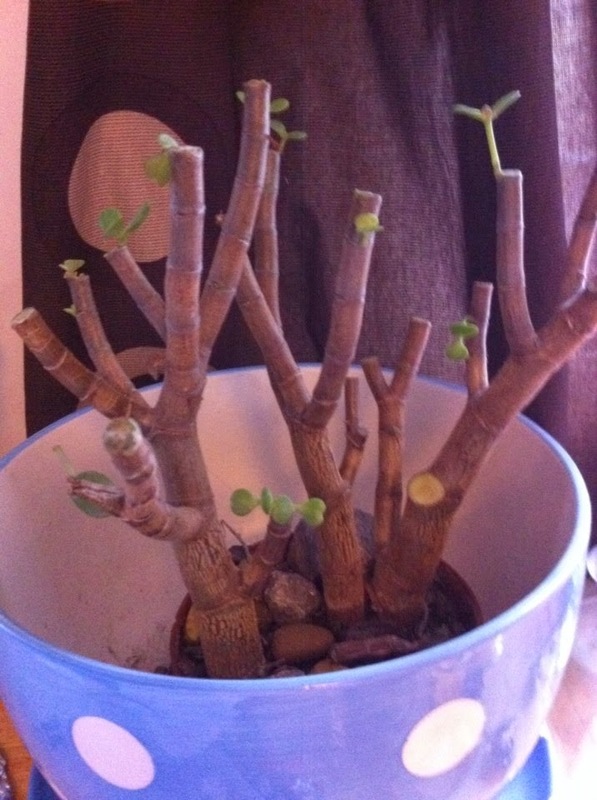 It's currently growing new shoots and I do love that I been able to keep it alive. Every now and again, I give it a glug of water and than neglect it again. I remember reading once that it likes to feel a bit pot-bound and just left alone. 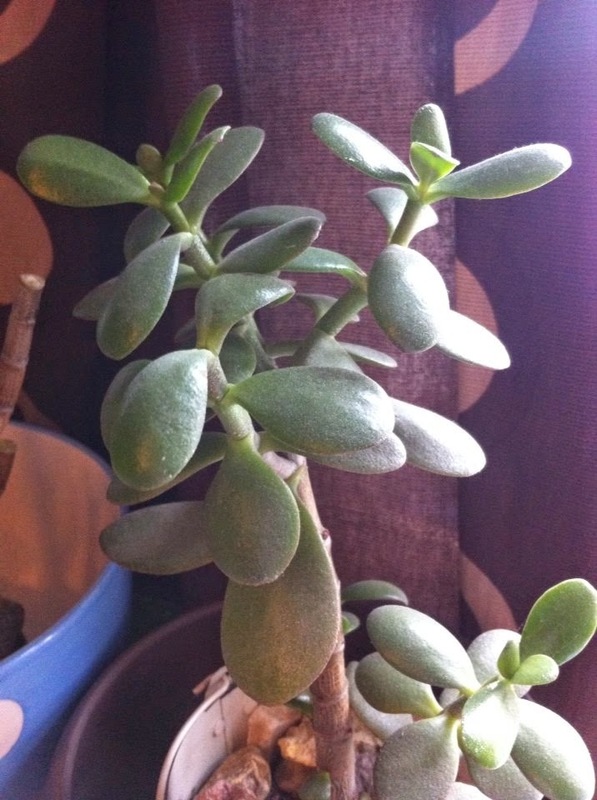 I did buy another money plant though to keep it company which also seems to be growing too. Unfortunately, neither have grown any money but I suppose we all live in hope of actually having a plant that grows feel cash.